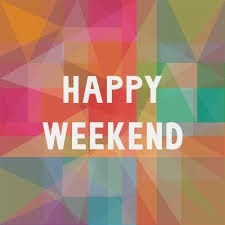 Heading for English: Have a nice weekend!!! I leave you this link here to have a good time and start the weekend OK! !